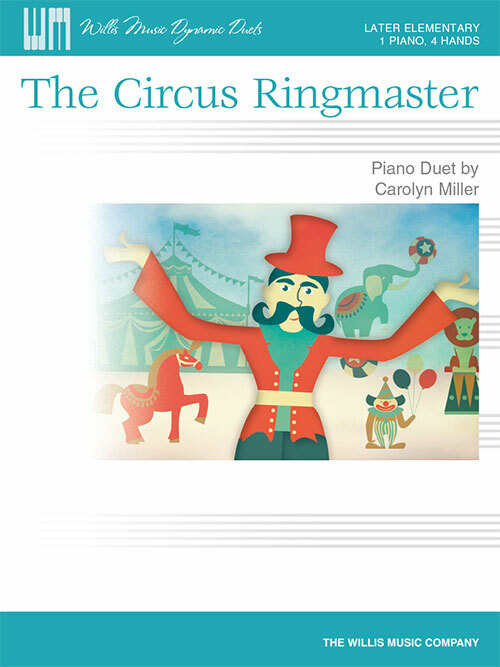 In this lively duet the melody weaves evenly between both parts before leading to a fun key change that builds to a great ending. Requirese precise fingerwork! Key: C Major, modulates to D Major.